Lenny code fiction are walking the high road, having completed their second Japan tour last year including a solo show in Ebisu LIQUIDROOM, as well as playing some big festivals. This year, too, the band have been busy performing at many events cross Japan. Now, the band have finally unveiled a new release. 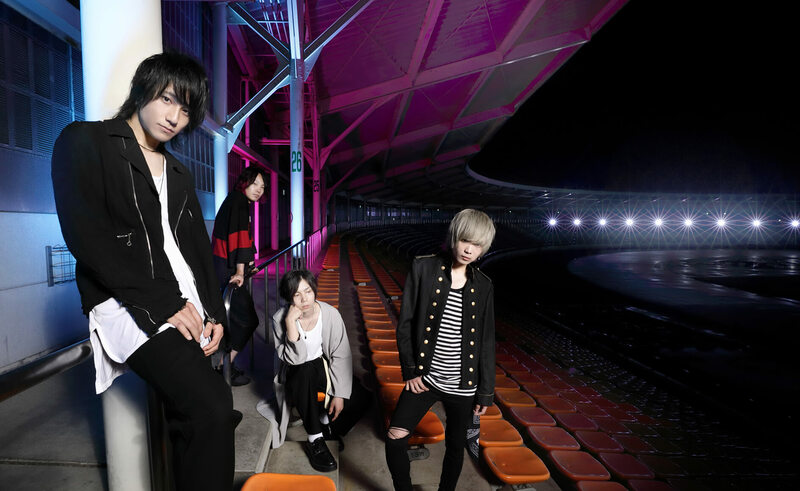 Make my story will hit shelves on August 22, and it’s been announced that the single will also feature as the opening theme song to the third season of the hugely popular ongoing anime series My Hero Academia. My Hero Academia is a popular manga serialized in Weekly Shonen Jump. Lenny code fiction’s song for the show is catchy feel-good track that can be said to be the band showing their true value. Its positive and courageous message is the perfect match for a show like My Hero Academia. Below is a comment from the band’s vocalist and guitarist Wataru Katagiri regarding the track. Make my story will debut on My Hero Academia on July 14 and the anime size version of the track will be available digitally.